An evil wizard, Lord Tensley, seeks the hand and heart of the beautiful princess. 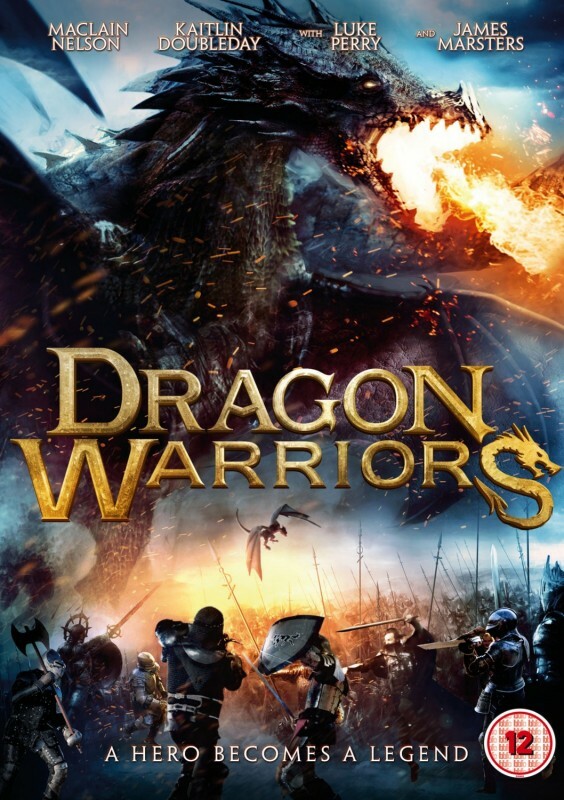 When she refuses, he locks her away and releases a deadly dragon to terrorize the land. He vows that until she accepts his love, his dragon will destroy all who dare display any sign of love throughout the kingdom. Desperate to end the tyranny, she sends an enchanted dragonfly with a mission to find a true Dragon Warrior, who is fit to release her from her captor and stop the destruction of the land.